Of course I was enthusiastic about this cosplaying Thor idea stat – and he accepted to become the MCUs son of Odin – YAY! 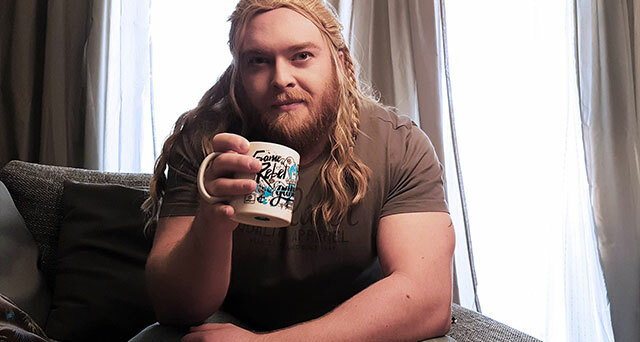 So this is my new cosplay challenge – create a Thor cosplay – and proove I am worthy. 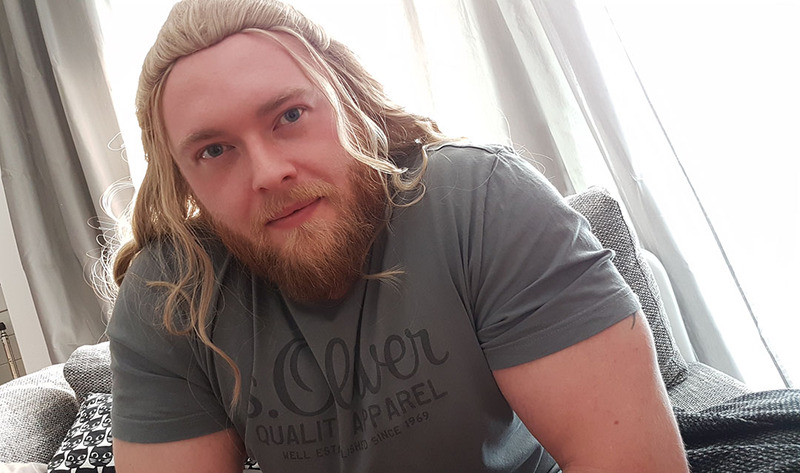 Since Chris Hemsworth started being Thor for the MCU the web is full of memes about his characters great lenghts of blonde and golden beauty – don’t we all remember the glorious Thorréal Meme 😀 After doing some research about the costume I knew it was crucial to find a proper wig first. The most elabourate armour won’t look awesome, when the wig has only a slight reminescence of being related to Trumps rug at all. So I searched the internet for options and finally found something that looked acceptable on – drum roll – amazon! 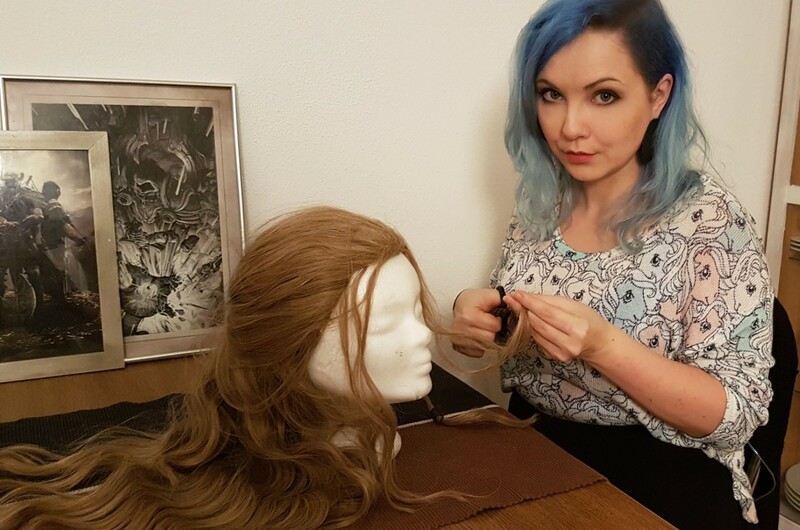 I was really happy about the good quality and so we started with a first wig test and were so much positively surprised – the wig was a try and error thingy coming from the US for a budget and I really was happy how it turned out. 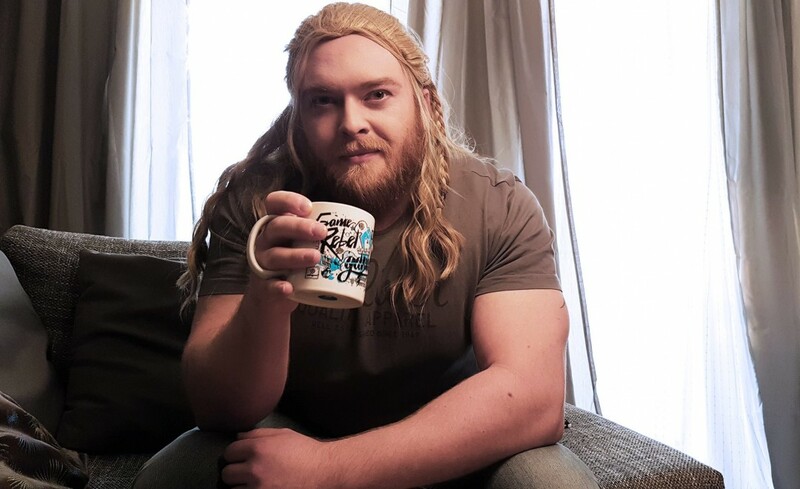 As Thors hairdo is a major part for this cosplay I was happy to see that I won gambling the wig game on the first try… Days before I saw myself sitting sobbing in a bunch of wigs and not liking anyone at all, because frankly: I haven’t seen too much Thor cosplayer with not using their own hair, that won me over. So, let’s have a look at the out of the box style of the Thor wig. After this first try it was obvious the wig needs some trimming. And I’ll ad also a lace front to make it fit better on Marcels forehead and get the look even more realistic. I was quite nervous to cut the wig, but as mentioned it was necessary: The hair was way to long in the front and when the cape is done I’ll check the back, too. 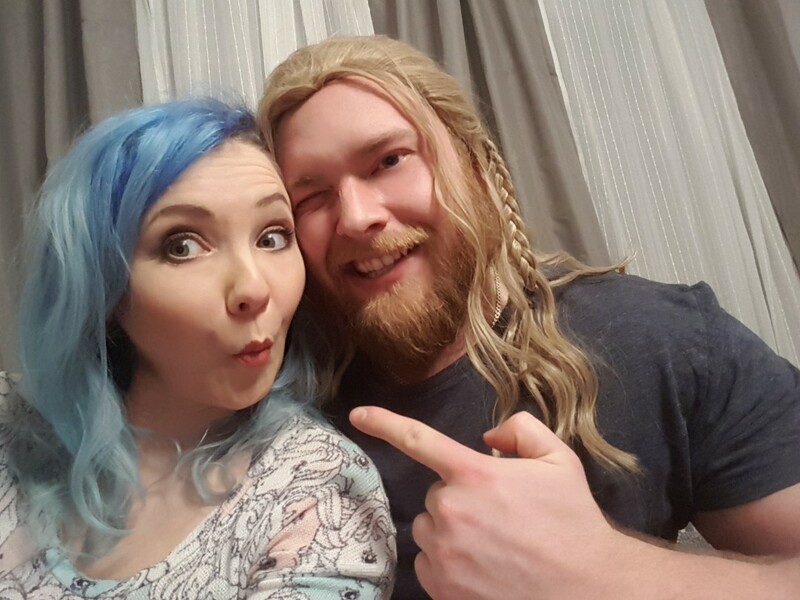 But who wants to complain when the wig is a bit too long and has fuller hair than expected 😀 After nervously cutting some strands I was really happy – Plus: adding first braids and leather bands helped getting Thors look even closer. 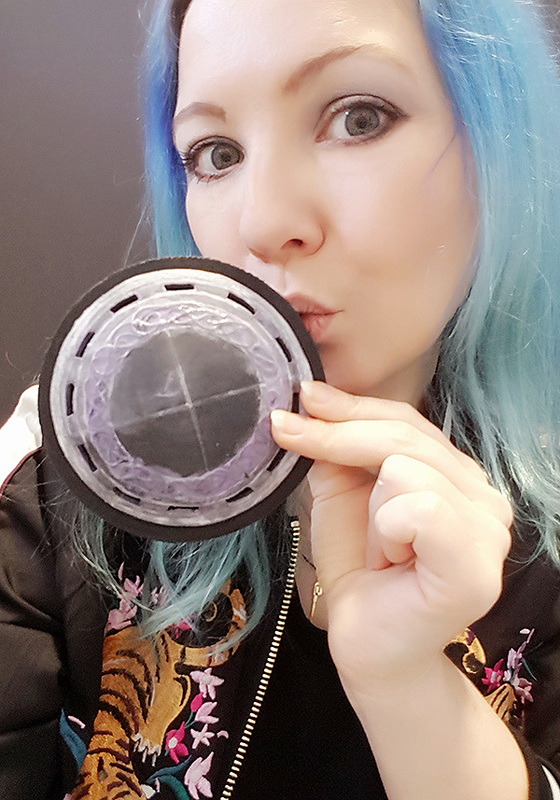 In know: For the finished cosplay the wig needs some destroyed and sweaty look, too – but I’ll ad this, when I see the finished cosplay and decide wether I use a battle damaged/weathered look or the Asgard style elegant look. This drink – I like it! And we like the wig for the upcoming Thor cosplay, too! And don’t forget: For more updates also follow my facebook and instagram!